Check: WTF? Check out this xrated ice cream...men, would you put that in your mouth? 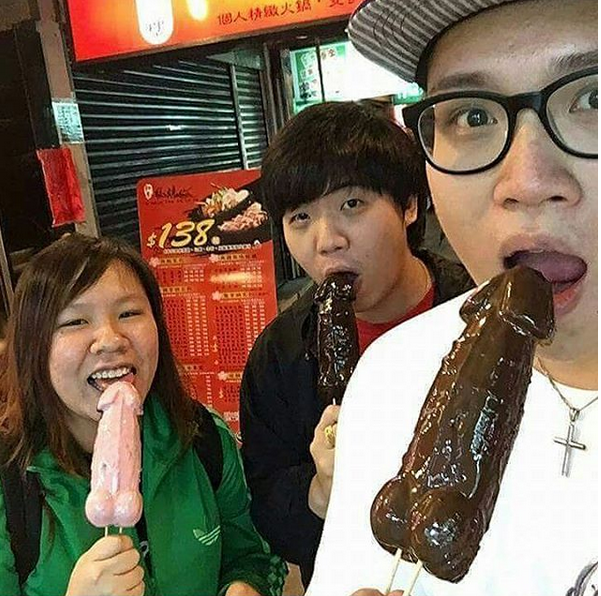 Three Asians were pictured licking an x-rated type ice-cream. Would you lick this if you were a man? See the full picture after the cut.